Join us at the Hyatt Regency Santa Clara and Convention Center, June 12-13 in Santa Clara and get hands-on with innovative products and solutions that enhance how we live, work and play. Meet the industry leaders behind smart devices. See how to leverage scalable solutions that inspire innovation across a range of industries. Learn how you can turn smart technologies into brilliant applications, from driverless vehicles to home automation and industrial IoT. Here’s a sneak peek of what to expect, click here. Two days of networking, a keynote and panels with prominent industry leaders and pioneering thinkers will help you drive transformation across your business. Find out how to turn smart technologies into brilliant applications. Choose from 100+ hours of technical training tailored to Silicon Valley engineers. 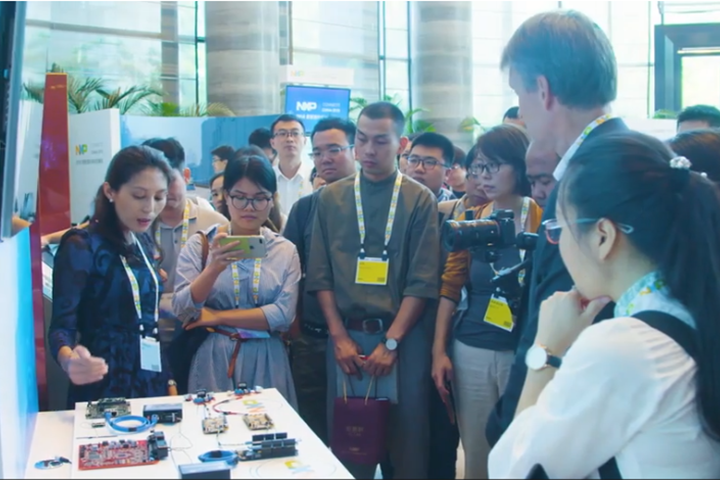 Be one of the first to explore new innovations for automotive, industrial, IoT, mobile and smart home applications from NXP and its partners. Self-Driving Cars: What’s the Pay-Off for Carmakers? The cost of self-driving cars will be the biggest barrier to adoption. The benefits of self-driving cars are clear, but convenience and reduced accidents alone aren’t enough to make a business case. The world economy is driven by business success and the automotive industry is a complex economic system that is adverse to steep risk. Where will the “safety versus cost debate” lead the industry? Once self-driving cars hit the road, will the investment pay off? How will new revenue models such as car sharing impact global carmakers? Is it realistic to expect robotaxis to become cost-competitive with vehicle ownership? What are the benefits for drivers and passengers at every income level? The Tesla Effect: Can Silicon Valley Really Crack the Auto Industry Code? Tesla’s disruptive entry into the long-established automotive industry influenced a groundswell of innovative mobility startups. 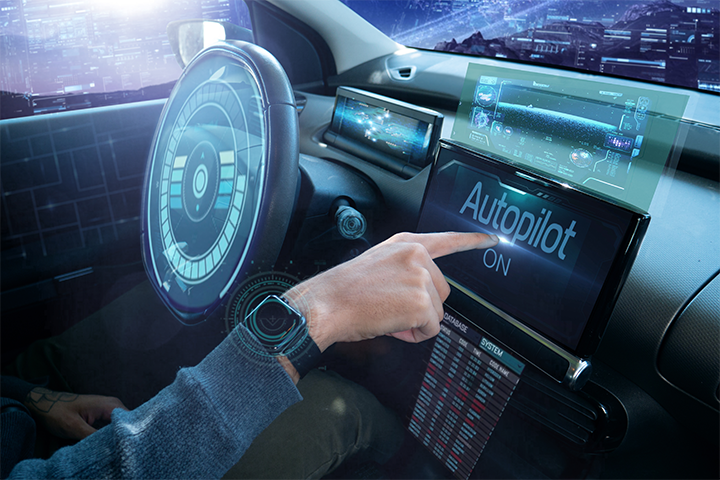 Trends toward electrification, autonomy and connectivity attracted many new entrants at the forefront of technologies such as artificial intelligence and the IoT. Now the industry is becoming increasingly saturated and competitive. It is moving past the hype cycle, and realistic expectations are taking shape. 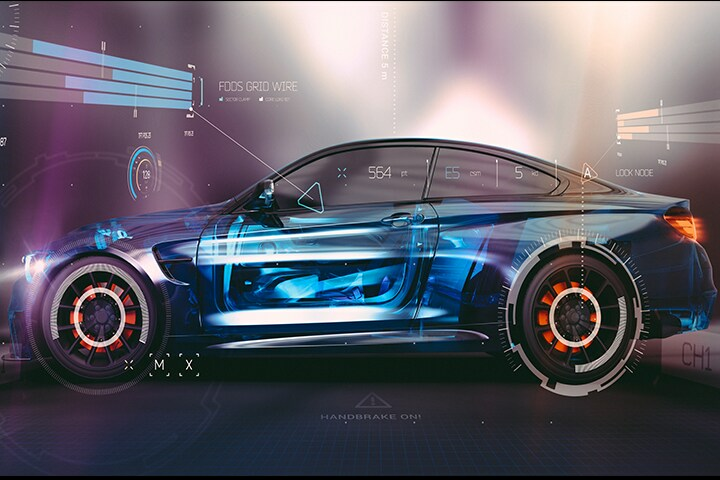 Why is the automotive industry still a viable market to succeed? Will there be another Tesla? How are startups raising money to sustain their operations? 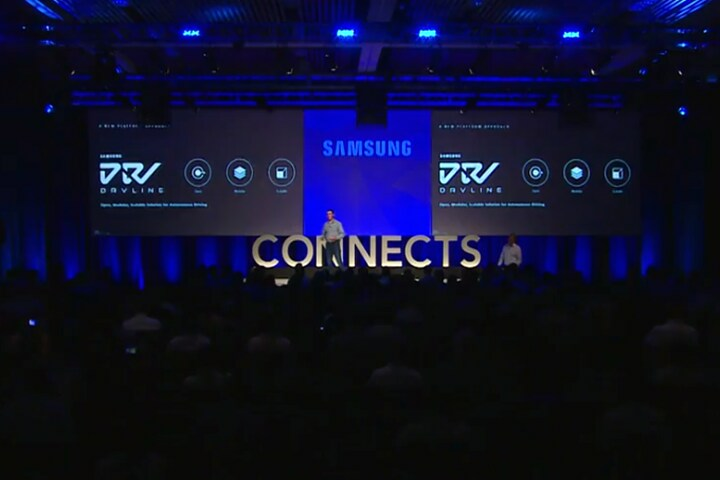 A collaborative network continues to expand across industry with startups, semiconductor companies, automotive suppliers and established carmakers. What types of partnerships will evolve?